Well the NFL Season is now over and the Baltimore Ravens defeated the San Francisco 49ers in Super Bowl XLVII by a score of 34-31. It was a very competitive game with many twists and surprises. I have always been a 49ers fan, well before the days of Joe Montana. I have nothing against the Ravens and had they been playing almost anyone in the NFC I would have been cheering them on. I like both of the Harbaugh brothers, John and Jim. I love their competitive spirit and the way that they have brought their teams to such a level of excellence. I like the way that both adjusted during the season, with John replacing his offensive coordinator and Jim replacing his starting quarterback. I think both were proved right. On the purely football side of the equation I was disappointed in the result of the game. I felt, and still feel that the 49ers are the better team and will be a factor longer in the NFL than the current rendition of the Ravens. That being said the Raven’s deserved to win, they made the plays that needed to be made, Joe Flacco was outstanding and the 49ers underperformed. Now I expect that within the next couple of years that the 49ers will win the Super Bowl and Jim Harbaugh, his team and their young quarterback Colin Kaepernick will be vindicated with a Super Bowl ring. But Sunday was a day for the Ravens. 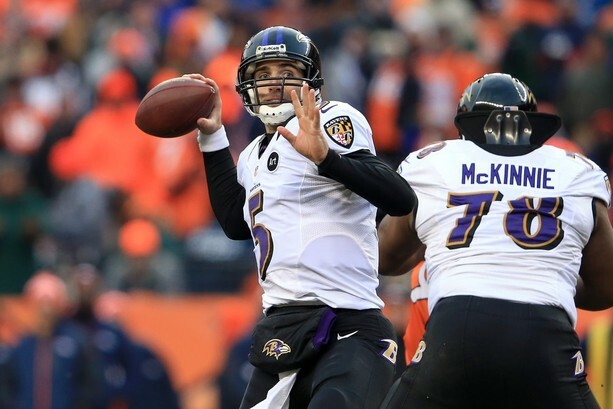 Joe Flacco was simply amazing and continued a remarkable playoff run without an interception while facing three of the best defenses in the NFL during the post season. He ran his offense well and they responded. He made the big plays when he needed to and The Raven’s defense also found ways to hold, sometimes with what I thought was help from the officials in their non-calls in critical situations. That aside, Flacco was amazing. Likewise the 49ers had plenty of chances to win the game, despite the officiating and have only themselves to blame for the loss. They had several chances to score touchdowns, tow of which ended in field goals and one which died with under two minutes left in the game. The Ravens made better adjustments to the 49ers offense than the 49ers did to the Ravens. 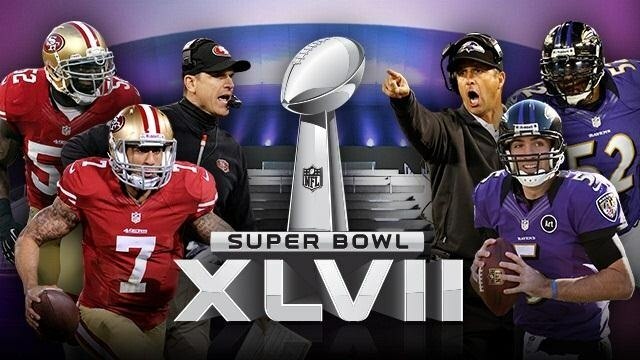 Had any of another plays gone differently the 49ers might be a six time Super Bowl Champion today. But that did not happen and the Ravens are the Super Bowl Champions. Joe Flacco deserved the MVP award. The game was competitive and the final score was in the balance until the very end of the game. Since so many Super Bowls have ended up in blowouts this was a good thing. I may not have liked the final score but it was a good game. Then the lights went out and after a 34 minute delay it seemed that the 49ers were a different team. 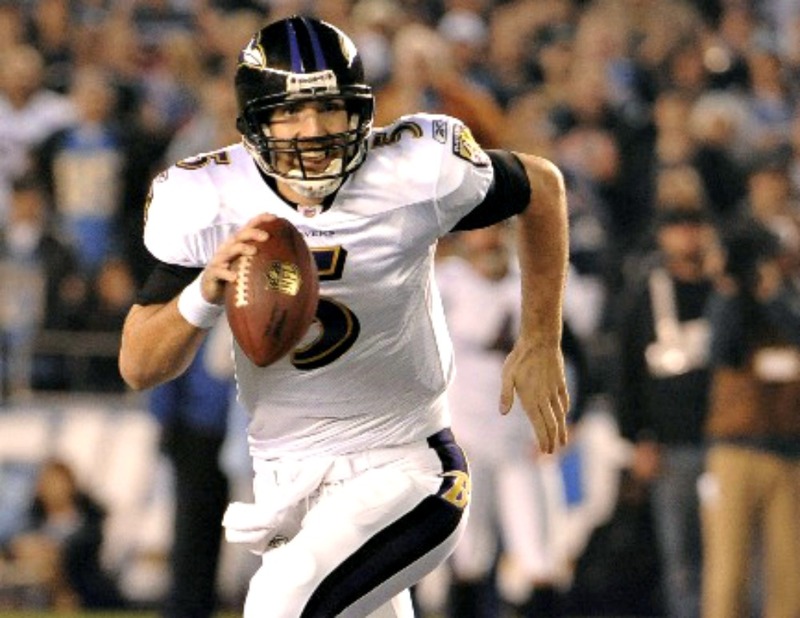 They dominated the second half and had a chance to win the game with 2 minutes left, but couldn’t pull it off despite having a first and goal and the Ravens won. A few thoughts on the game, some personalities and the festivities. 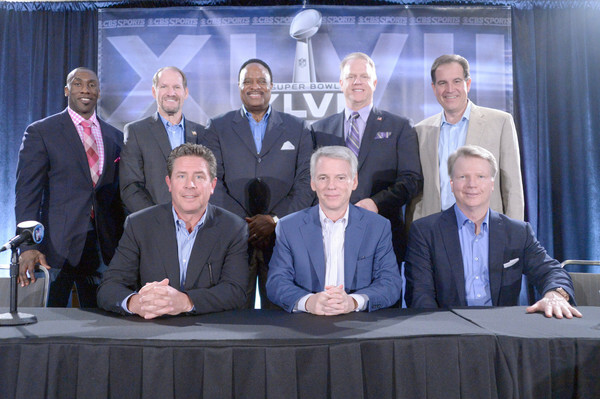 The CBS Broadcasting Team: Not good, wish that Fox Sports had the deal. Much better announcing and commentary. To me it felt like the CBS crew was the home team play by play group for the Ravens. They ignored blatant bad calls and gave the officials the benefit of the doubt even when it was obvious that calls were bad, even when Jim Harbaugh challenged a Ravens first down which was obviously short, and won. I was disappointed in the coverage and expected far better. Halftime Show: Better than the typical Super Bowl halftime show but something that I would not tune in to watch as a stand alone event. Beyonce Knowles has very athletic and attractive thighs which were worth the look and did not to be lip synced to. The Lights Go Out: When the lights went out I wondered what was going on. 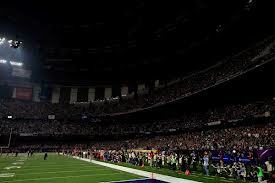 I wondered about a terrorist attack for a moment but figured that it was probably the spirits of people that died in the Super Dome during Katrina trying to get attention. That makes more sense than the power going out 10 minutes after the halftime show. The most memorable one was the one that made my stomach churn. 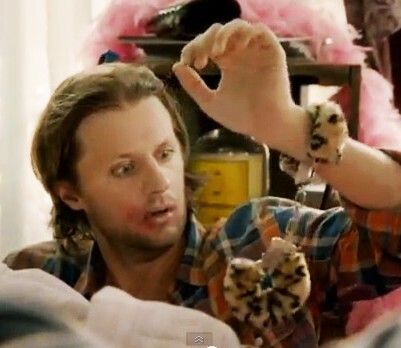 That was the Godaddy.com commercial called The Perfect Match http://www.youtube.com/watch?v=t-1oixpSShs. the Gildan Getaway http://www.youtube.com/watch?v=hMcMgPGpspY . 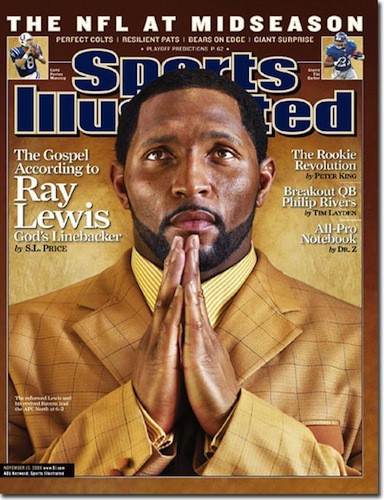 Ray Lewis: I have tired of the show of Lewis hiding behind the Bible and God while two men lie dead following a murder in which he was involved. I admire him as one of the greatest Linebackers to ever play the game and on-field leaders. Since the NFL elects players to the Hall of Fame purely on their on-field performance I am sure in a few years there will be a tearful induction ceremony for Lewis. But between the murders, for which Lewis took a plea deal in exchange for testimony against his companions, who were acquitted as well as allegations of PEDs which have sunk the careers and reputations of Major League Baseball players are answered I cannot join in the tears of joy shed for Lewis at winning the Super Bowl in his last game. I am just glad that he won’t play again. Yes God loves, God forgives and God redeems, but there is the little thing called murder and God’s justice. To hear my Christian friends fawn on Lewis and excuse him from any responsibility in the murders that he was connected to while condemning women who have had an abortion is abhorrent. 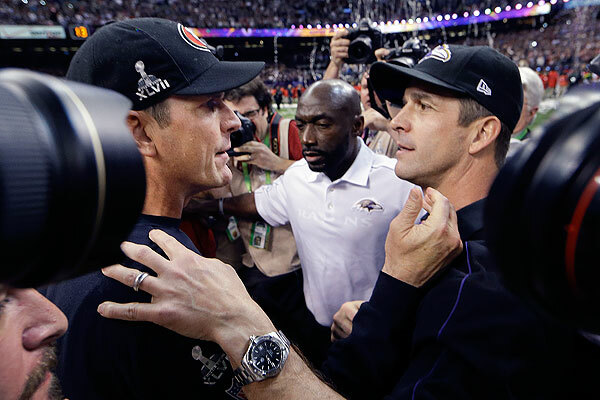 John and Jim Harbaugh: Possibly the best pair of NFL coaches ever. 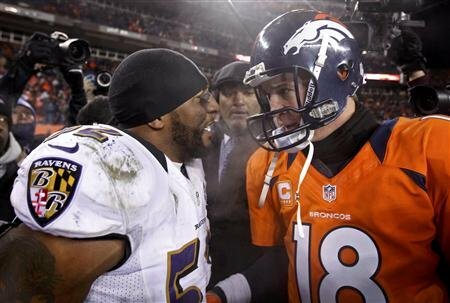 They both could end up winning multiple Super Bowls and both be in the Hall of Fame. Having them compete against each other and seeing the fire with which both teams played the game was an experience in energy, emotion and exceptional coaching talent that should make the NFL better for at least the next decade. The Future of the NFL: As any reader of this site knows I am a no-holds barred Baseball fan for whom that sport is a religious experience. Football to me is just a game, even when my favorite team is playing. 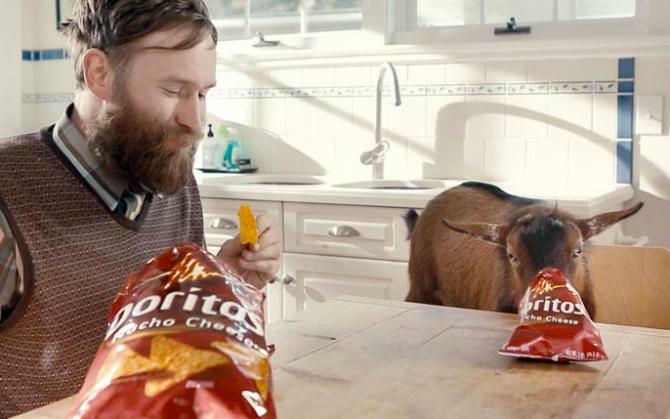 That being said, the NFL has managed to package its product better than any sport. Even with the latest controversies regarding PEDs and concussive head injuries and the crippling effects of them and other injuries on former players I believe, unlike some that the NFL is in no danger of going away anytime soon. Americans enjoy the NFL and comparisons of the NFL to the demise of Professional Boxing as one of America’s favorite sports are ill founded at best.